Note that Prices are subject to change without notice. East Coast Pulling Parts is not responsible for typographical or pricing errors contained on this web site. We accept cash, bank check, Mastercard or Visa. We ship UPS or United States Postal Service. Warranty: Since these are high performance parts used under extreme conditions, there is no warranty on most parts. If there is a problem, please feel free to contact us. Disclaimer: These parts are designed primarily for garden tractor pulling uses. 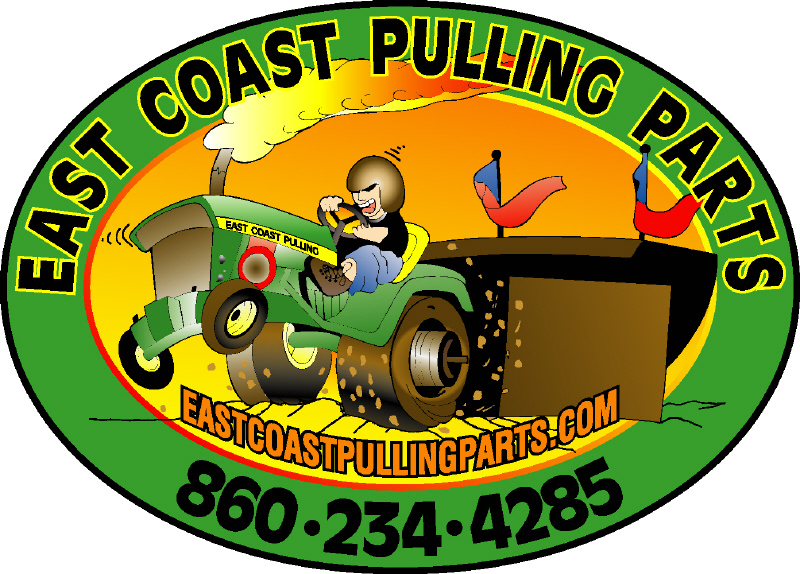 East Coast Pulling Parts, LLC shall not, under any circumstances, be liable for any property damage and/or personal injury or loss revenue that may occur by sales, installation or use of these parts. Sales Tax: Connecticut residents will pay 6% sales tax on any sales that occur in the state of Connecticut. If parts are for resale, a sales tax number should be provided.